Christmas Trees have been around since the 16th century, where they were first used as decorations inside homes in Germany. Germans would decorate Christmas trees in their homes, and then also would have them outside in town squares. 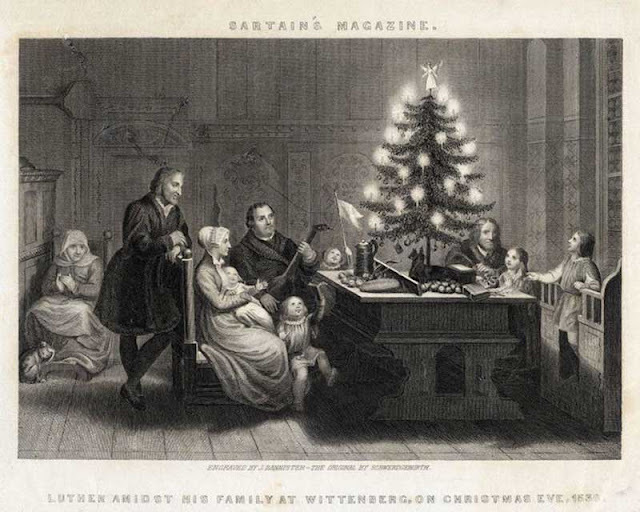 Also, rumor has it that Martin Luther was the first one to light candles in Christmas trees, because he wanted to replicate the view of starlight on the leaves of pine trees. When German families came to America, they brought this tradition with them. They did this mostly in Pennsylvania, where the German population was bigger. For years they were the only ones using Christmas trees because Christian Americans associated this with Paganism. 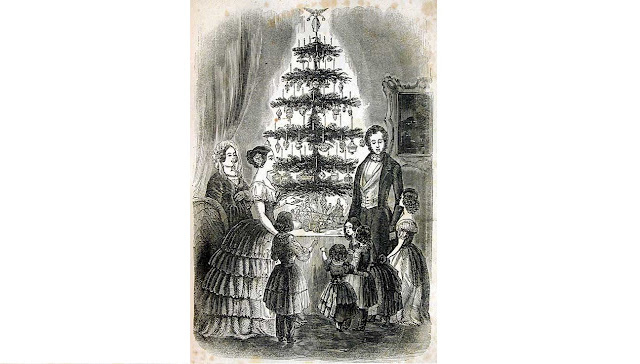 Finally, in the 1840s, Christians came around to the beauty of the Christmas tree and they adopted the practice (thank goodness)! Since then, Christmas trees have been apart of the holiday tradition! 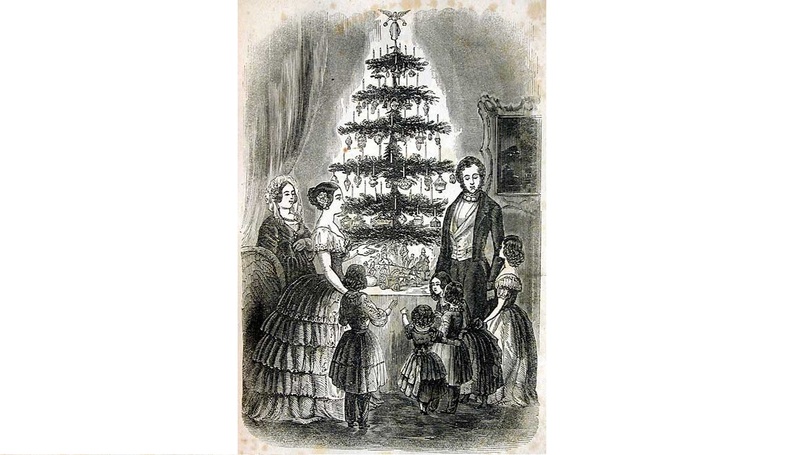 Also, along with America adopting the tree - Queen Victoria did as well, and was possibly the one that made it popular! Her and her German husband Albert, had a sketch done of them in front of a Christmas tree, and that really solidified the Christmas tree in the history! What kind of Christmas tree do you use? Real or fake? I grew up with fake but now do real ones in my own home! I love the smell, but hate the mess! I have been loving having my tree up in my house and it makes me so happy every time I walk by!